Wal-Mart, along with the National Rifle Association, will participate in a meeting with Vice President Joseph Biden's gun violence task force this week. After initially declining an invitation to attend, Wal-Mart announced Wednesday that it will participate in a meeting with Vice President Joseph Biden's gun violence task force. The nation's largest retailer, whose representatives had spoken with the vice president's staff earlier this week on the issue, originally said that executives couldn't attend Biden's meeting Thursday because they were obligated to be at monthly sales meetings at its headquarters in Bentonville, Ark. 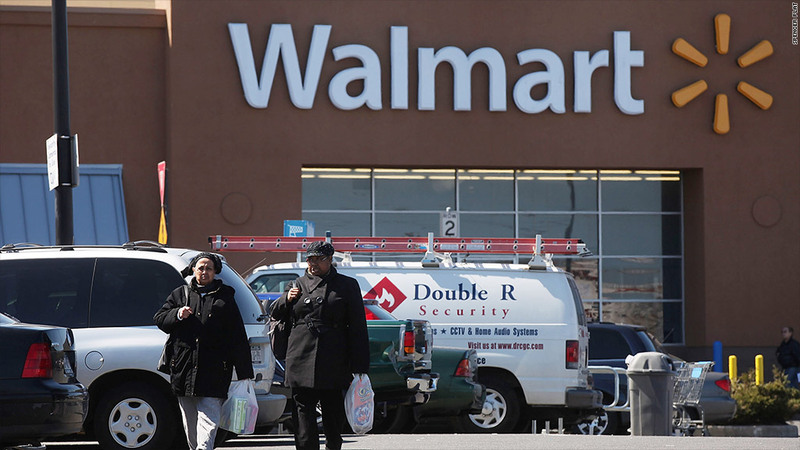 The decision was widely scrutinized, with many questioning how Wal-Mart (WMT)could be a part of the discussion without listening to what other parties were saying at the White House. In response to the criticism, Wal-Mart said it would attend. "We underestimated the expectation to attend the meeting on Thursday in person, so we are sending an appropriate representative to participate," said Wal-Mart spokesman David Tovar. Tovar said that Wal-Mart has been "very purposeful" about striking the right balance between serving hunters and sportsman and ensuring that it sells firearms responsibly. He also said the retailer is committed to staying engaged in the discussion about the right path forward with lawmakers. Wal-Mart sells guns in roughly 1,800 of its 4,000 stores, according to Tovar. 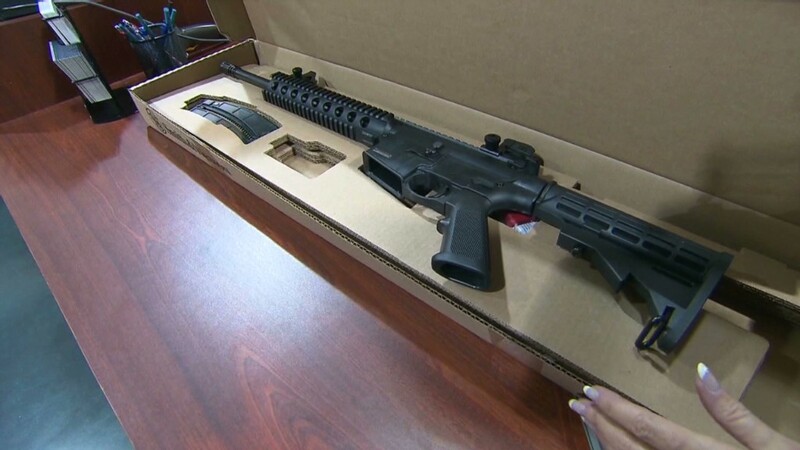 It sells semiautomatic assault rifles, like the ones used in Sandy Hook, in about 1,200 stores across the country. Just days after a gunman killed 20 school children and six teachers in Newtown, Conn., President Obama tapped Biden to lead a panel that will provide recommendations to prevent another mass shooting. Both the National Rifle Association and the National Shooting Sports Foundation will participate in the meetings, which are slated for Wednesday and Thursday. The meetings are expected to result in recommendations that will be presented to Obama to inform which proposal he backs, the official said. -- CNN's Christine Romans, Ted Metzger and Kevin Bohn contributed to this report.